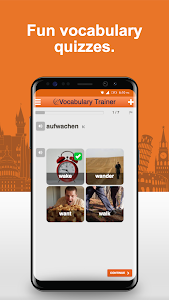 Vocabulary Trainer for Learning German: Learn to Speak German for Travel, Business, Dating, Study & School. 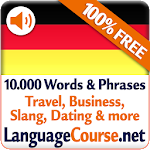 • Flashcard dictionary with German-English translations of 10,000 words. 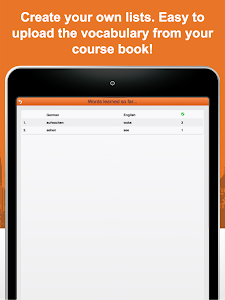 • 100% Free German lessons for beginners, advanced learners, adults and kids. 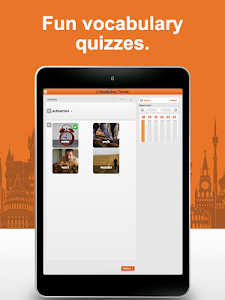 Build a solid vocabulary in just 10 mins per day. 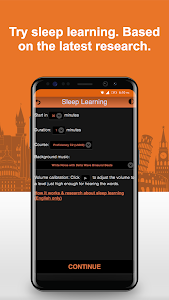 Pioneering sleep learning function designed with leading researchers. 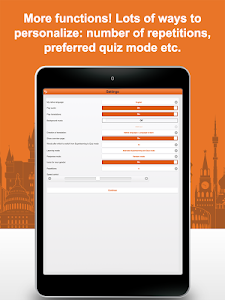 Learn the most frequent German words and travel phrases quickly, before your holidays. 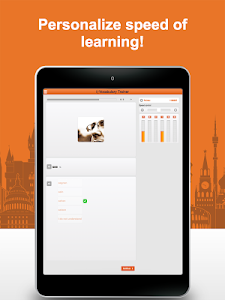 Proven methodology for accelerated and stress-free learning of German. Over 10.000 words and phrases with images and quality audio. 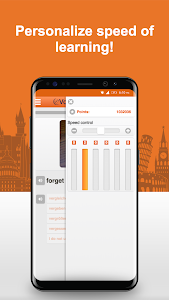 More than any other app! Learn vocabulary while driving, running or doing housework in listening-only mode. 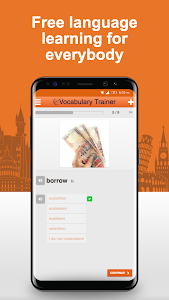 For learning grammar thoroughly (such as tenses and verb conjugations) the best option is to attend a language course ideally in a country where the language is spoken. 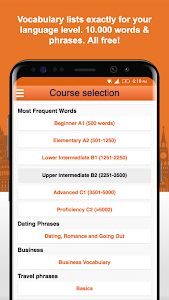 On our website http://www.LanguageCourse.net you can compare over 10000 reviews of language courses & programs worldwide. 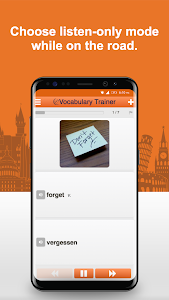 The best app is no replacement for a German course, but can help make the vocabulary learning part of any course so much easier. 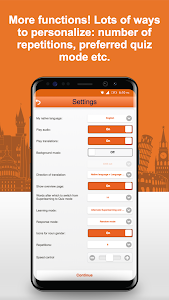 - Expanded new features to help you speak German easier and faster. 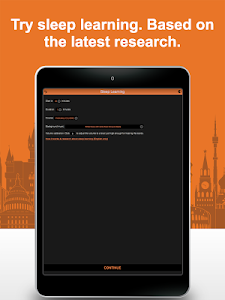 - Optimization of stability of the German language app. Learn German whenever you have just a minute of free time or even during your sleep. 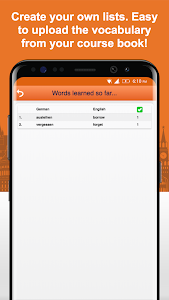 Similar to "Learn German Vocabulary Free"